Freebie alert! 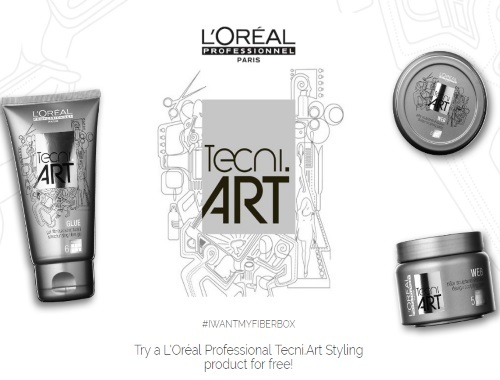 Sign up to score a complimentary full-size Tecni.Art Glue or Tecni.Art Web Styling product. To get this freebie, please follow these directions. 1. Visit the Loreal Professional Instagram page and repost this video. 3. Click here to fill out the form to claim your free product! There are 2000 up for grabs, while quantities last. Allow 1-2 weeks for shipping, pending confirmation of your repost of the L'Oréal Professional Instagram video..
Limit 1 per household. You must repost the Instagram post to be eligible. * Tip - I use the app "InstaRepost" to repost.